Find All types of shop, Showrooms, Office & more in Zirakpur at reasonable price with best offers.We also deals in Office Space, Apartments, Commercial Showroom, Sco Booths & Service Suites GBP, Office Space at GBP Centrum Zirakpur. 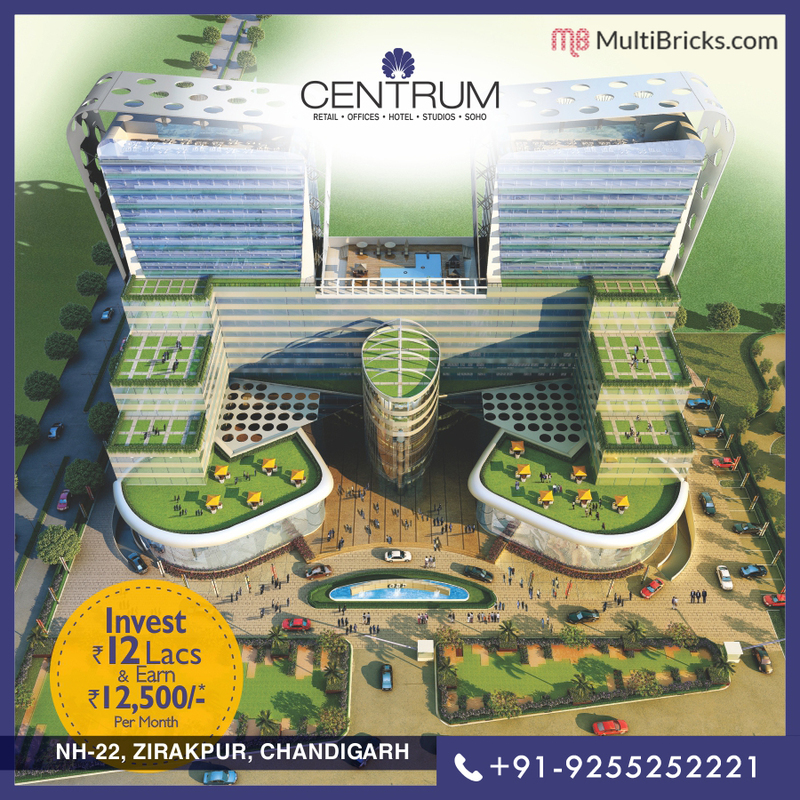 "One of the integrated lifestyle architectural marvel is "Centrum" becomes the famous landmark of Tricity, Chandigarh-Panchkula-Mohali. 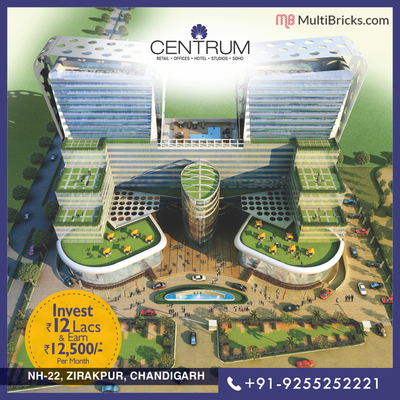 Centrum is the mixed project that offers luxurious commercial spaces in Zirakpur, Mohali.Centrum is considered as a perfect combination of the comfort and affordable luxury.